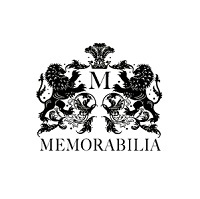 This site aims to present the pieces of art that were bought from an auction Michael Jackson held prior to his death. Michael Jackson asked an auction house to hold the auction due to financial difficulties. We are currently looking to sell the collection as a whole. The collection is one of the few private art collections that can use Michael Jackson's name.